After leaving Paisley we had a short night time run to Dumfries where we made our first overnight stop. 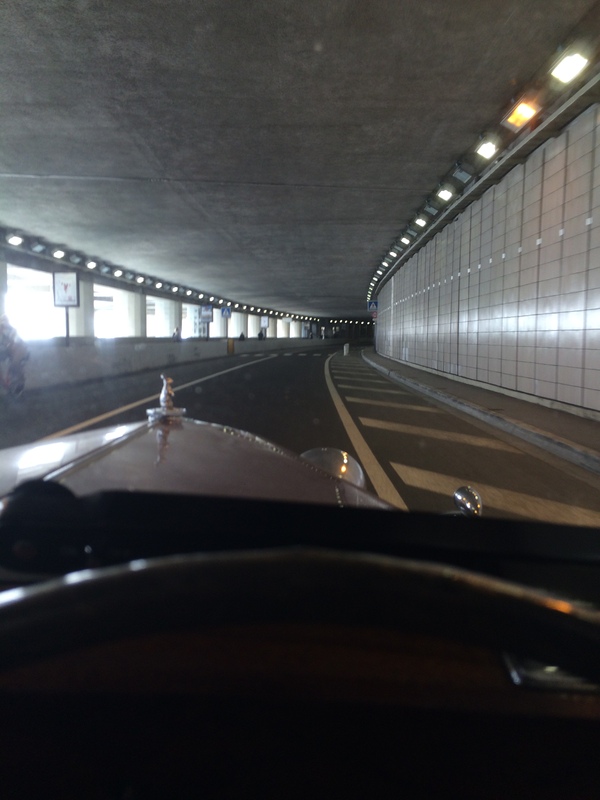 The Historique guys had no such luxury heading straight down the motorway to a distant Dover. A good selection of the Classique cars can been seen in this shot getting ready to leave Dumfries.Behind my Swedish co driver Per Jonsson (in his fetching yellow coat) is the Dutch Derby Bentley 3.5 litre of Robert van Rheenan. 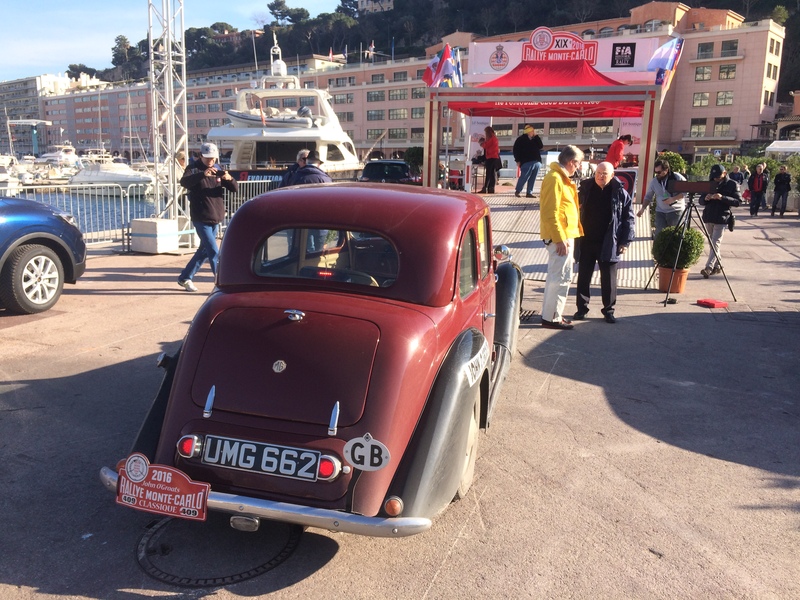 Behind him is the rapid little Austin A35 of Fiona and Richard Lamotte. On the right Ian Glass and Nick Ward fettle “The Tortoise”, Ian’s Ford Popular. From Dumfries the route took us over the border into Cumbria and then over the Pennines to Croft Motor Circuit near Darlington. There I had a pleasant surprise, my father having driven down from Northumberland to see how we were getting on. I believe this was the first time that UMG 662 had been on a motor circuit since it raced at Silverstone in the 1953 Daily Express Production Touring Car race (3rd in class!). Coming down the pit straight with a Standard in pursuit. Some unwelcome news at Croft was that the ferry we were due to take overnight from Hull to Zeebrugge had been cancelled. Alternative arrangements were put in place but entailed a long slog down the A1 to Folkestone and the Channel Tunnel. Unfortunately we arrived on the M25 at rush hour with traffic over the Dartford Crossing held up by high winds. We ended up sitting in traffic for over an hour. Much to our relief UMG 662 did not over heat. Since leaving Croft we had not seen any of the other rally cars. 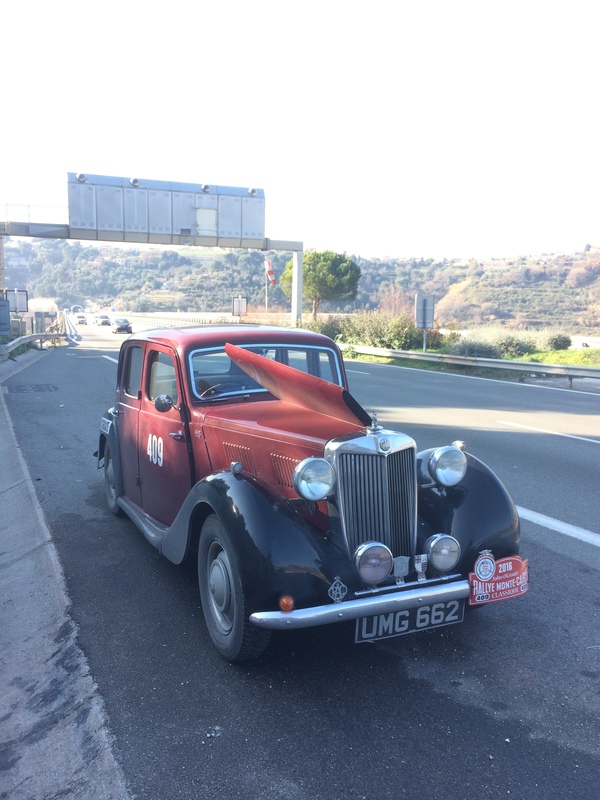 It was therefore a pleasant surprise to find ourselves behind the splendid Ford Zodiac of Terry Mower and Nick Green for the short Chunnel journey to France where we arrived after midnight. 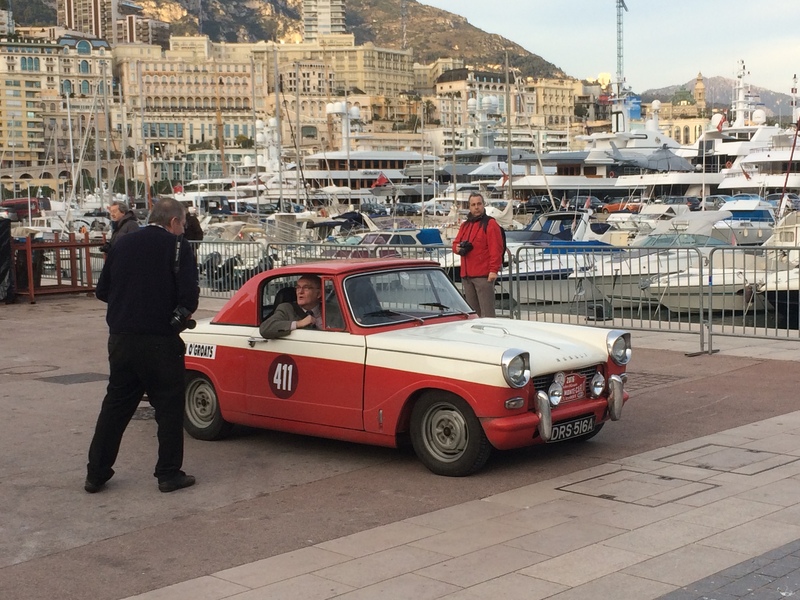 Gregor Grant, the founding editor of Autosport Magazine, owned an MG YB saloon which was his personal transport as well as the office hack. He bought it new from the MG factory and kept it for two years. 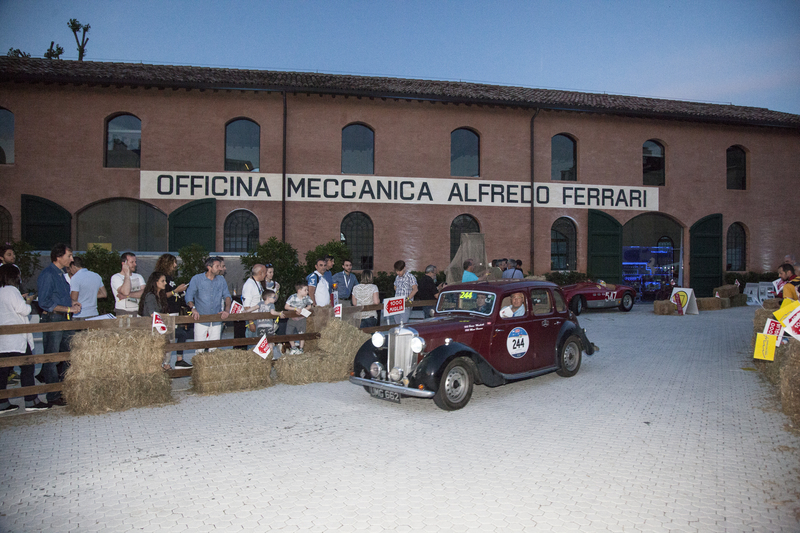 In that time it was used as a press car for numerous UK and continental events including the Mille Miglia and the Monte Carlo Rally. 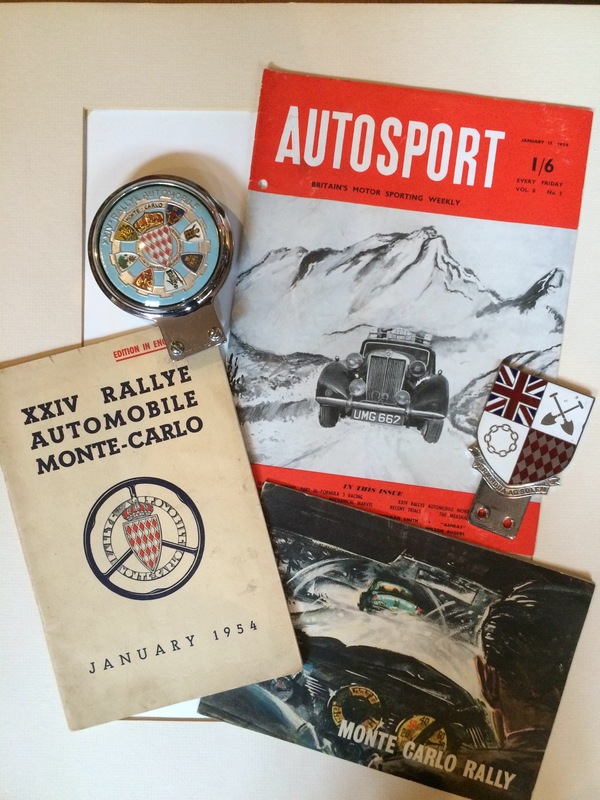 Gregor and his close friend (and sometime MG Works driver) George Phillips also used the car competitively, including in the Scottish Rally in 1953 and the Production Touring Car race at Silverstone in the same year. 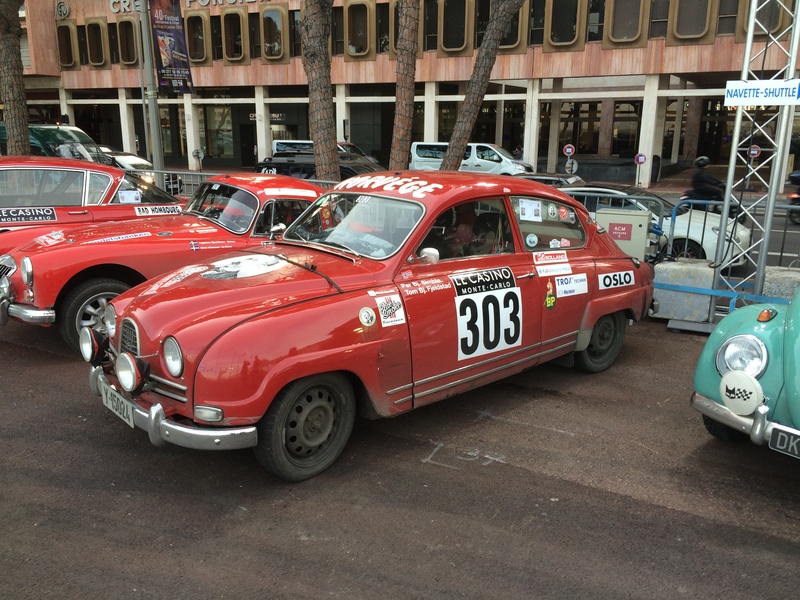 They also competed in the 1954 Monte Carlo Rally. 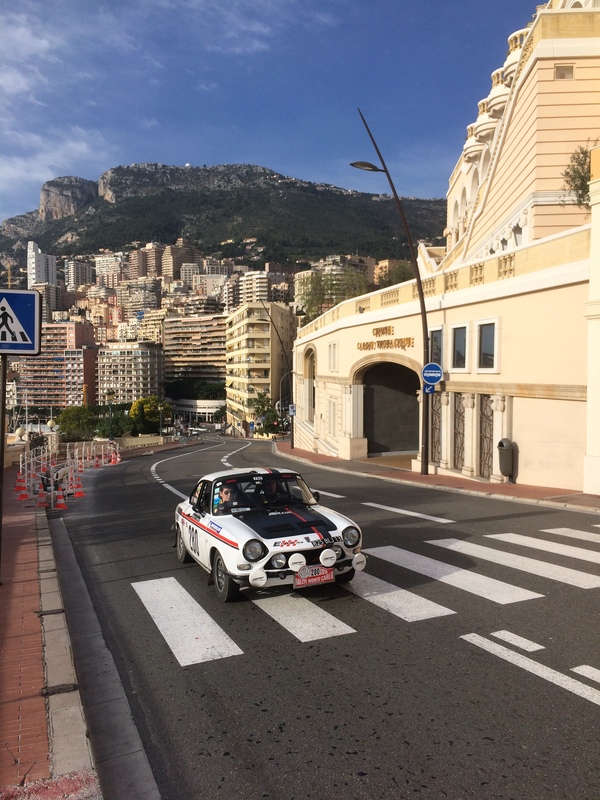 Whilst they completed the rally they were sadly disqualified for missing the last time check. 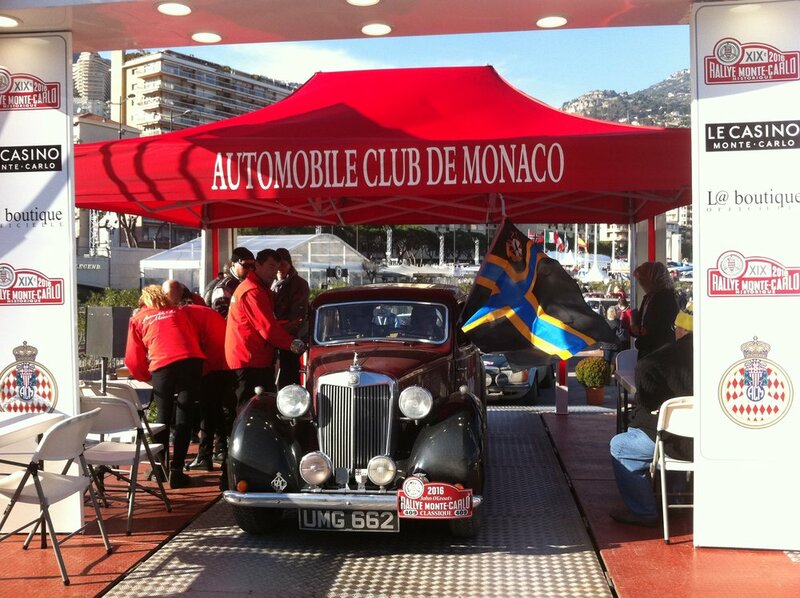 I bought Gregor’s old car, UMG 662, last year with the intention of running it on the Monte Carlo Historic Rally. 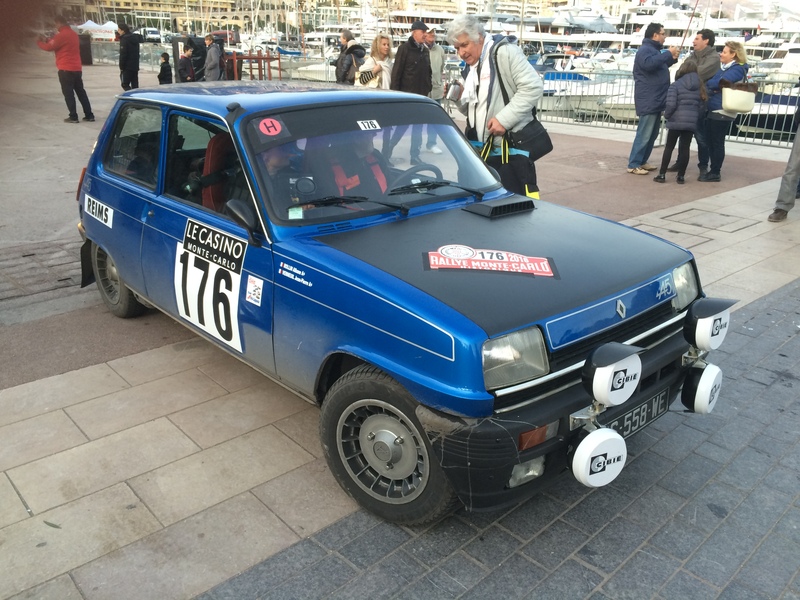 Sadly I found out that that rally now only caters for newer cars. 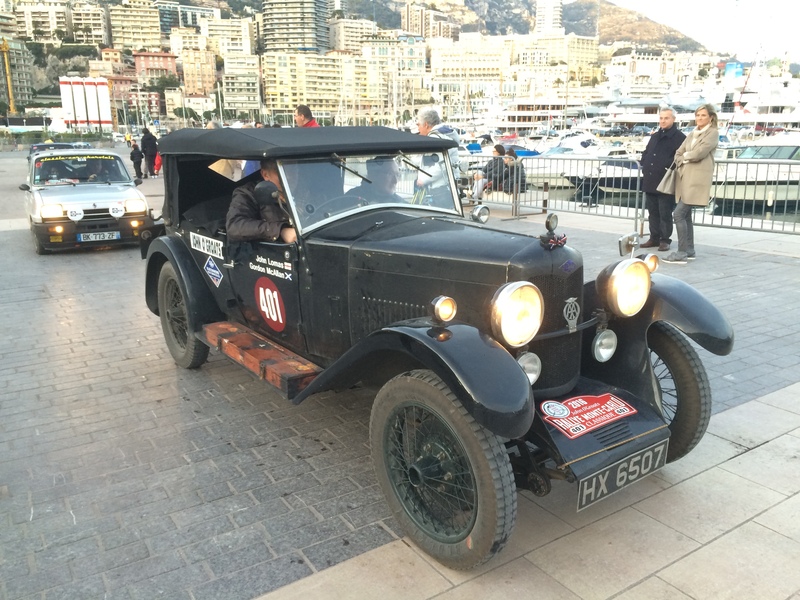 However, in December I discovered that the Automobile Club De Monaco were running a special one off Classic Monte Carlo rally celebrating 80 years since the first British winner. 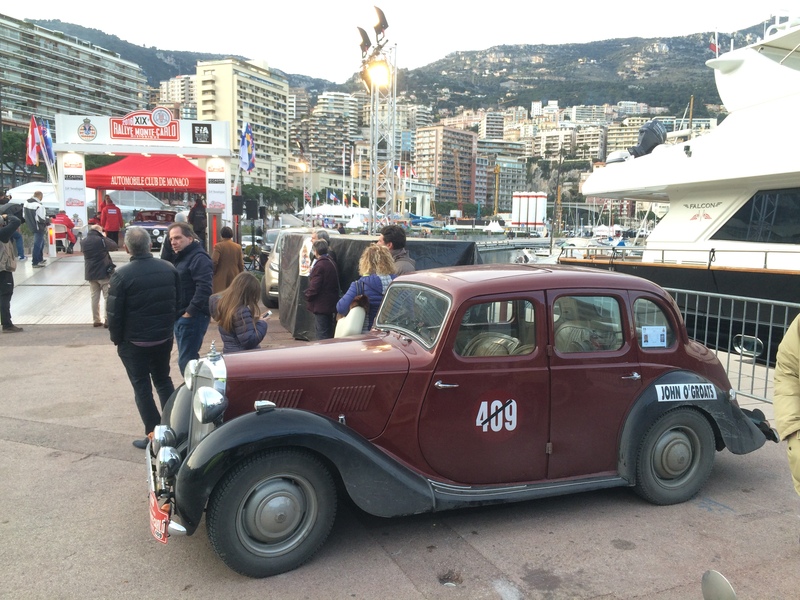 They were keen for Gregor’s old car to take part so I set about frantically getting the car ready. The car is now set up and is ready to be trailered off to John of Groats for the start on Wddnesday. 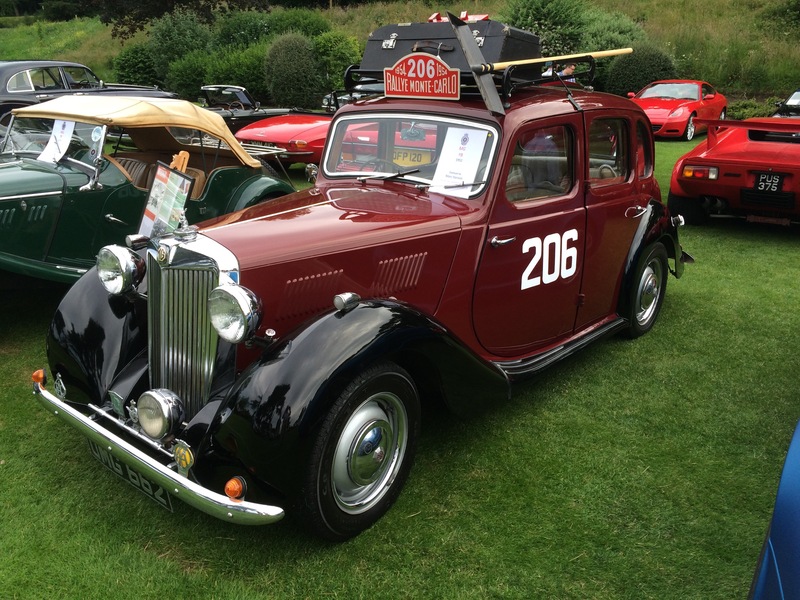 The route is through the Highlands to Paisley where we will join the cars doing the historic rally. From there we go to Dumfries, stop overnight before heading to Hull the next day via Croft race circuit. We then take the overnight ferry to Zeebrugge and meet up with the historic cars again in Rheims on Friday. 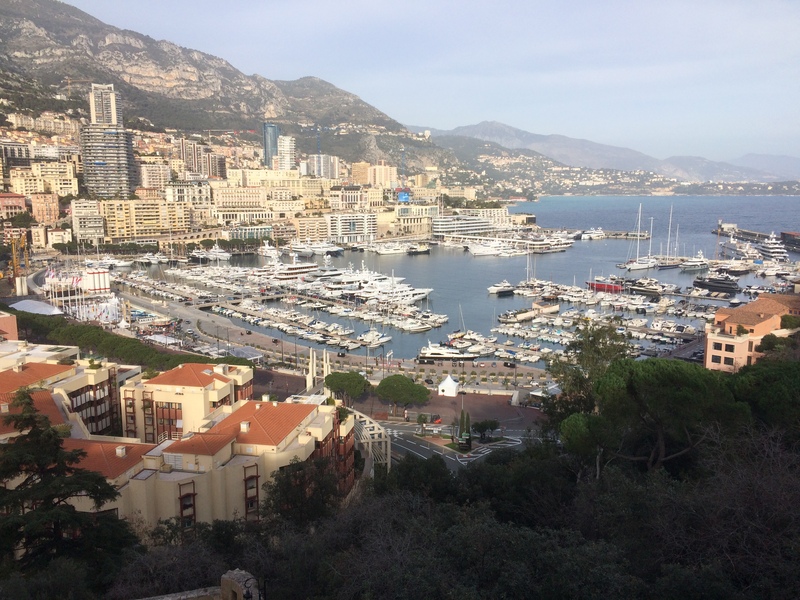 From there it is 36 hours non stop through France, over the Alps Maritime to Monaco. 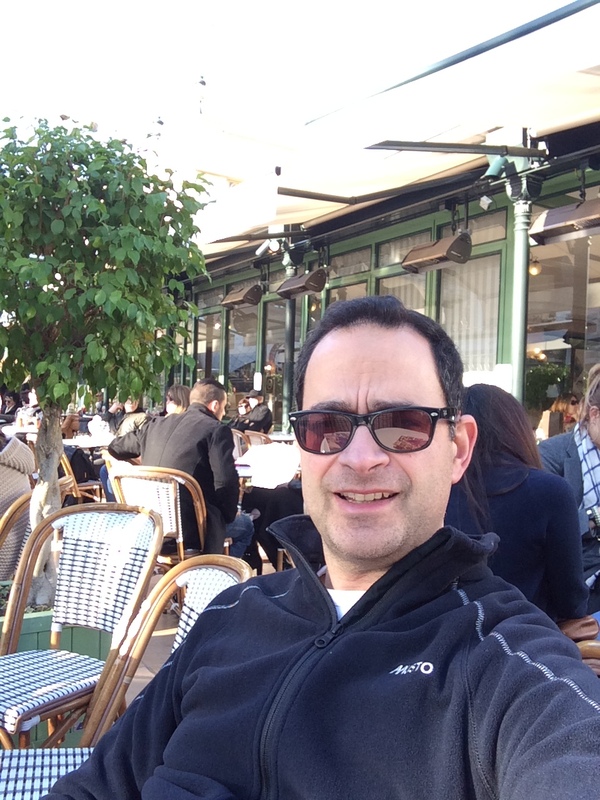 A full post will follow but in the meantime, if you would like to follow our progress to Monte please follow me on Twitter @mctrhanson or search #MG2Monte. 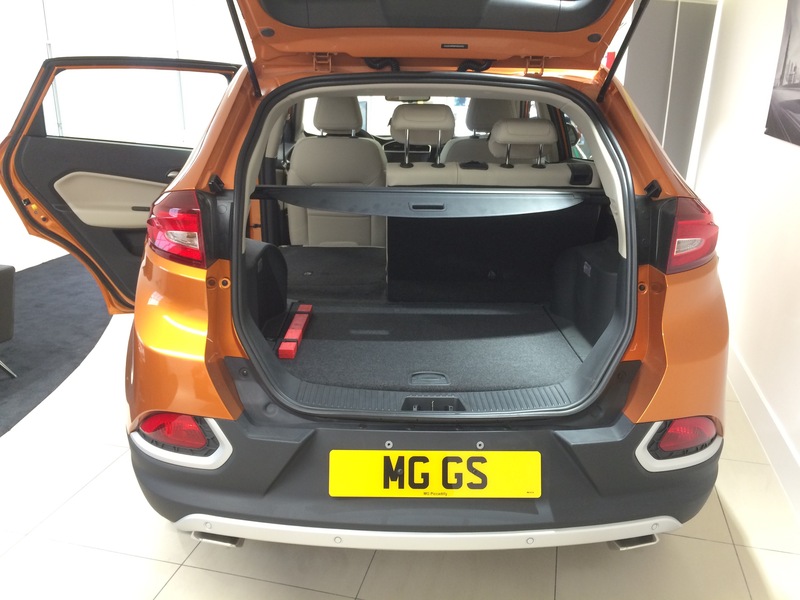 MG purists will of course be horrified at the thought of MG making a sport crossover. However it seems like good business sense to me. 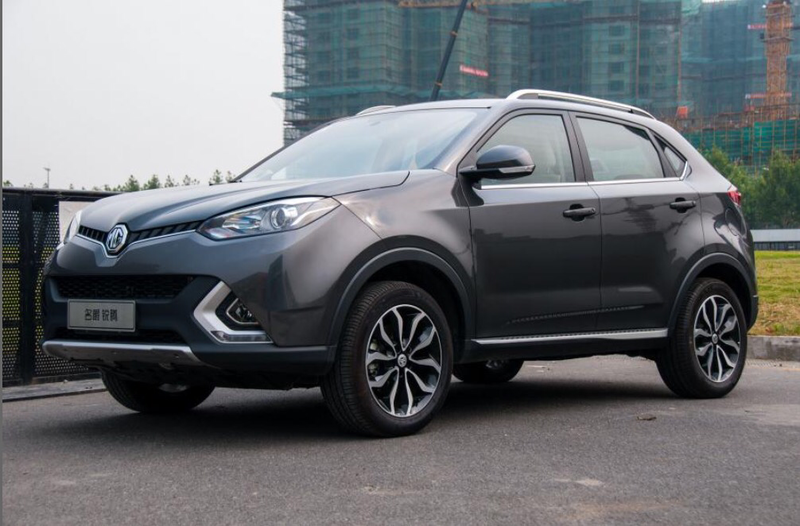 It’s an increasingly lucrative market and if the likes of Rolls-Royce, Bentley, Jaguar and Lamborghini are going to make SUVs I see no shame in MG joining them. 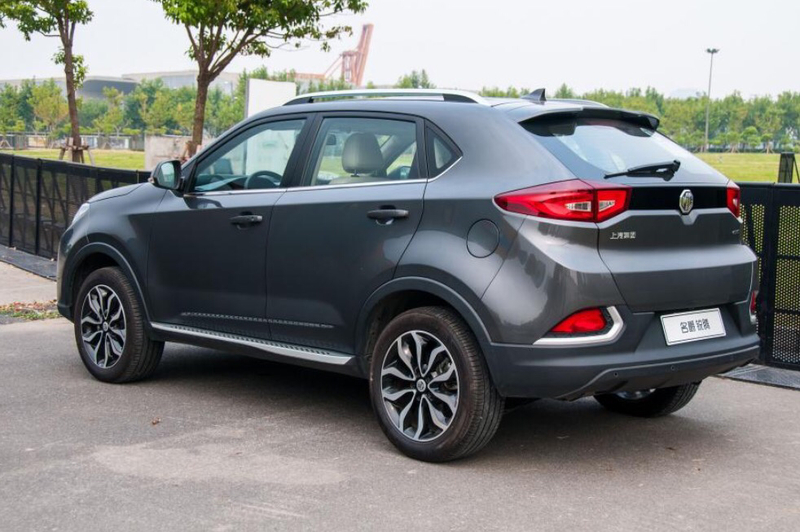 Photos of the MG GS (which is currently on sale in China) do not do the car justice. 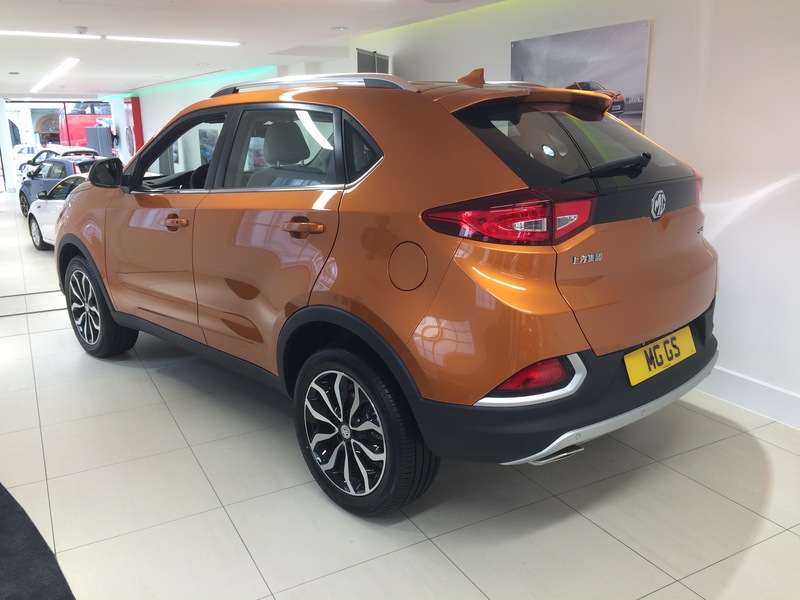 The pre-production model on show in MG’s London showroom (see below) looks better in the flesh than it does in print. 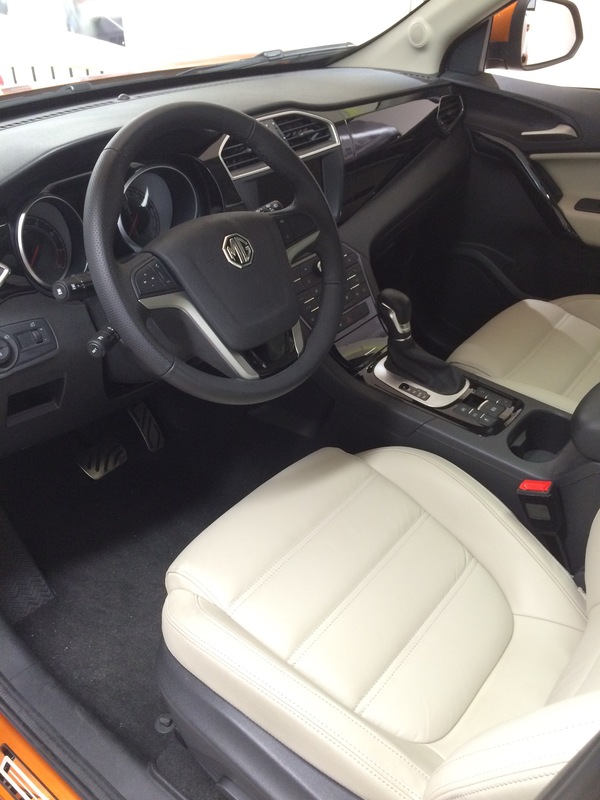 Even the interior, which has been much criticised elsewhere, does not seem bad. It appears, however, that the car will not be sold with a diesel engine in the UK. That seems like an astonishing oversight to me and will hurt sales quite significantly. Having said that I’m personally excited by the thought of a 220 bhp 2 litre turbo four-wheel-drive MG GS with a paddle shift gear box. If they can make one with a tow hook it would make a great tow car for some of my older race cars. This will be especially the case if priced as expected at less than £20,000 for a top of the range version. According to MG the GS is expected to be available to order in December of this year.